PRIZE WORTHY: The Cartographer Tries to Map a Way to Zion is the groovy title of Kei Miller's most recent collection of poems, which has just been announced as the 2014 winner of the prestigious Forward Prize. 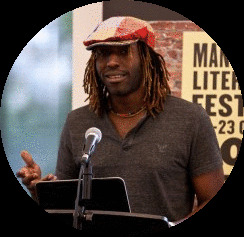 The versatile Jamaican scribe (poet, novelist, essayist), who currently teaches creative writing classes at the University of London's Royal Holloway Colleges, joins a list of iconic poets who've previously snagged the UK-based prize, namely Seamus Heaney, Carol Ann Duffy, and Ted Hughes for the seminal classic Birthday Letters. "The title is so current when we think about all these borders fidgeting, wriggling and changing," recently deceased judge Cerys Matthews is quoted in The Guardian. 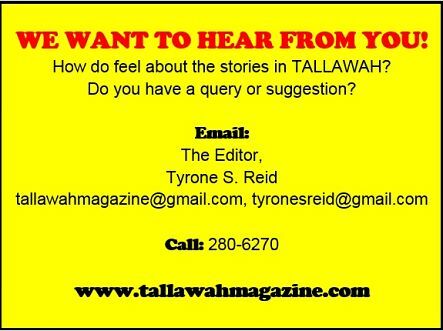 "It questions our traditional idea of what poetry is because he has such a Jamaican voice and his love of rhythm and performance poetry is evident in his work." The Forward Prize, now in its 23rd year and valued at 10,000 pounds, is one of the premier accolades handed out each year to established and emerging poets in the United Kingdom and Ireland. 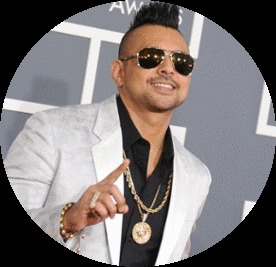 MOVING ON: It's the end of an ear and the start of a fresh chapter for Sean Paul, who has reportedly ended his 10-year relationship with Atlantic Records. The Jamaican Grammy winner hooked up with the US-based label following the smash success of his crossover single "Gimme The Light" in 2002, before going on to release his debut disc Dutty Rock. The deejay, whose most recent release, Full Frequency, went on sale earlier this year, has been popping up all over the States in recent weeks alongside collaborator Enrique Iglesias, performing their hit single "Bailando" at Fashion Rocks! and Iglesias' tour-opening show in New Jersey, among other spots. WOMAN ON TOP: Who says women aren't making strides in the constabulary? 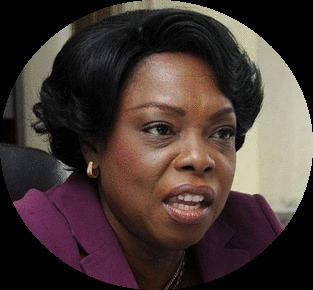 Earlier this week, ACP Novelette Grant became only the second woman in the history of the Jamaican police force to be named to the second highest post in the force — that of Deputy Commissioner. Prior to the new appointment, Grant served the JCF as Commander for Area 5, which is made up of the divisions of St. Andrew North, St. Catherine North and St. Thomas. In her new capacity, Deputy Commissioner Grant will work closely with Dr. Carl Williams, the recently installed Commissioner of Police.